Visit our Art and Architecture page on this site to learn more about the Langles Bridge. 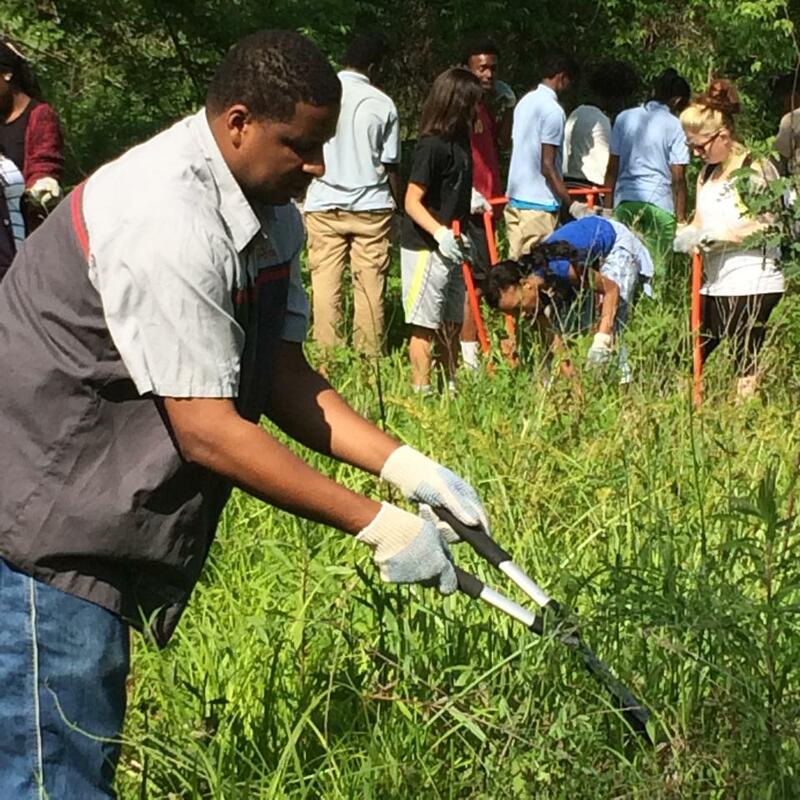 On May 24, middle school students from KIPP Central City Academy joined City Park’s volunteer manager, Earl, in planting 500 bald cypress trees in the Park’s Couturie Forest. The trees were generously provided by the National Wildlife Federation’s Trees for Wildlife program. Get Caught up in Fishing City Park : a BIG fish caught just moments ago! City Park is great for fishing! There are many types of fish in our waterways and we encourage catch and release. Check out our Fishing Guide for more information. Grab your LA fishing licence and your gear and find a spot to fish along our 22 miles of shoreline. If you think you catch a record breaking fish, you'll need to follow these guidelines to get the info to the Park. Pictured: Tim Zissis holding the fish he caught today (4/17/14) in City Park. 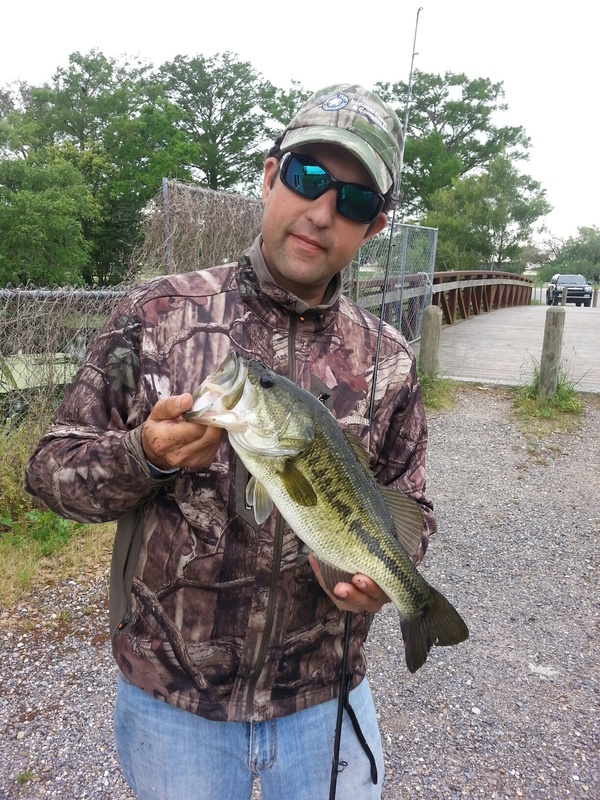 Tim is the current Bass Fish Record Holder in City Park with a 9.05 lb bass he caught in August of 2013. They’re coming! The Wildflowers are coming! 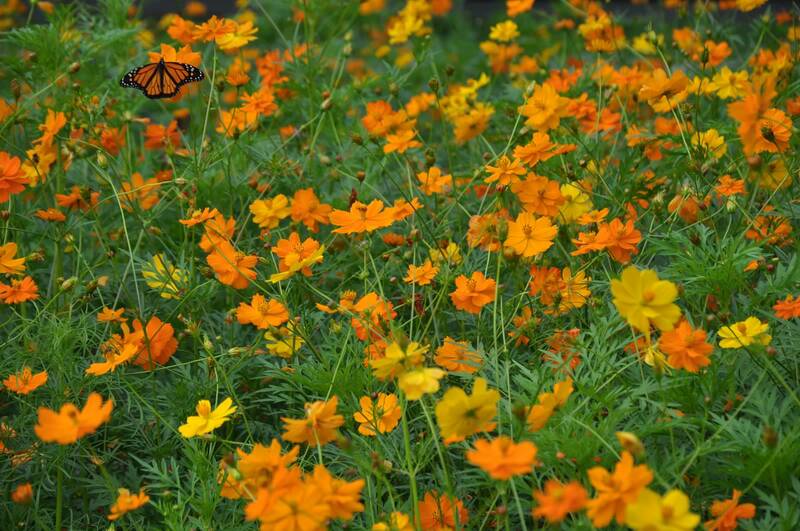 Everyone remembers last year's field of delicate orange flowers at the corner of Roosevelt Mall and Marconi. Great News -they'll be back this year ... times two! 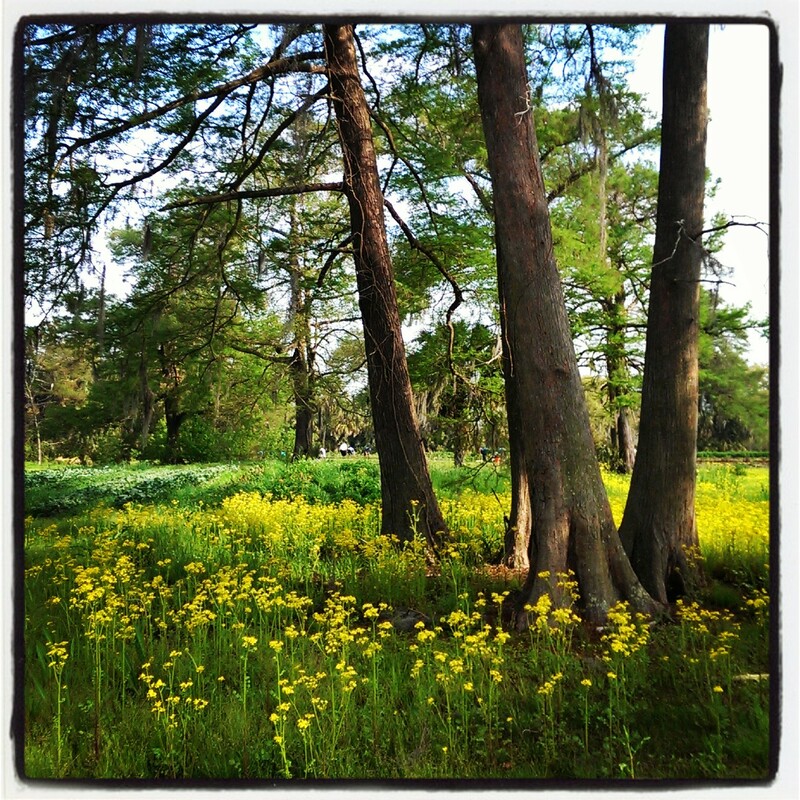 I ask you…what’s in bloom in City Park? What's in bloom in City Park, you ask? So many flowers, flowers, and more flowers! Spring is here and I'm sure you join me in being excited about that! Everywhere you turn in City Park you'll see and smell a variety of blossoms. 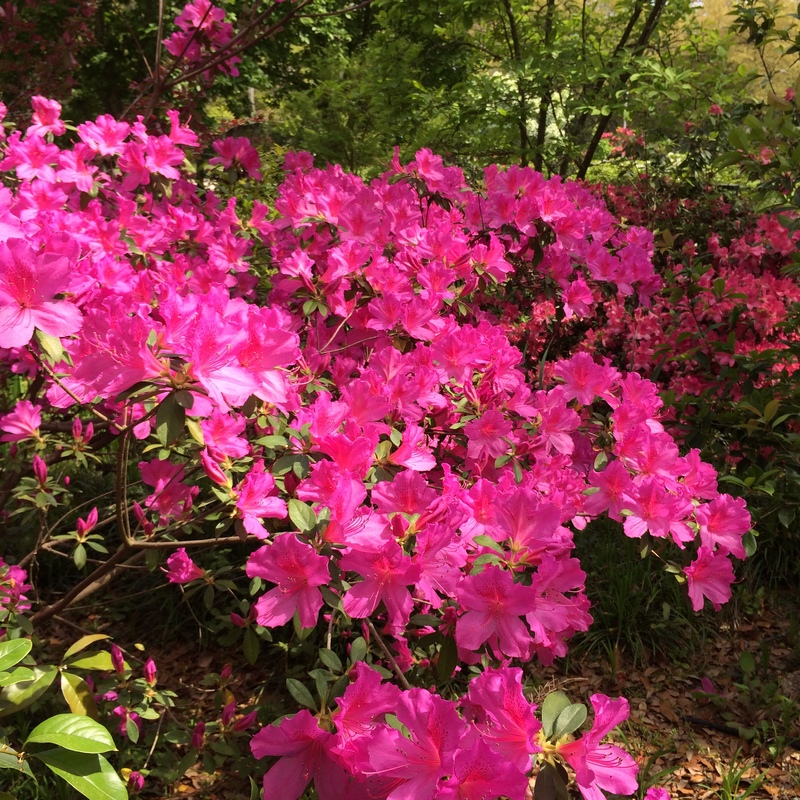 A great place to visit to see colorful flowers is the New Orleans Botanical Garden. 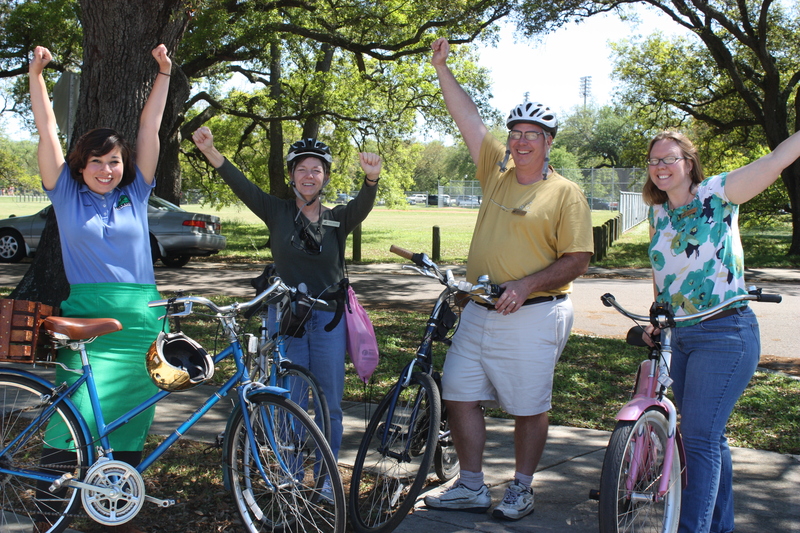 Click this link to get a taste of what you could see in the month of April in the New Orleans Botanical Garden. The Botanical Garden is open Tuesday through Sunday from 10am to 4:30pm.